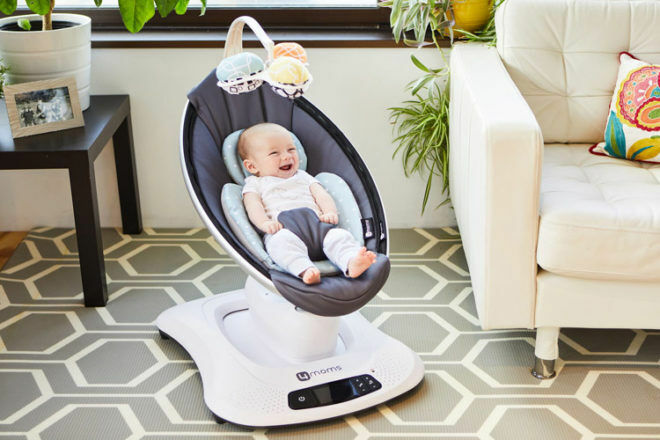 The mamaRoo infant seat moves just like mum does, and the latest mamaRoo4 takes it up a notch with the addition of breathable mesh fabrics and features galore. 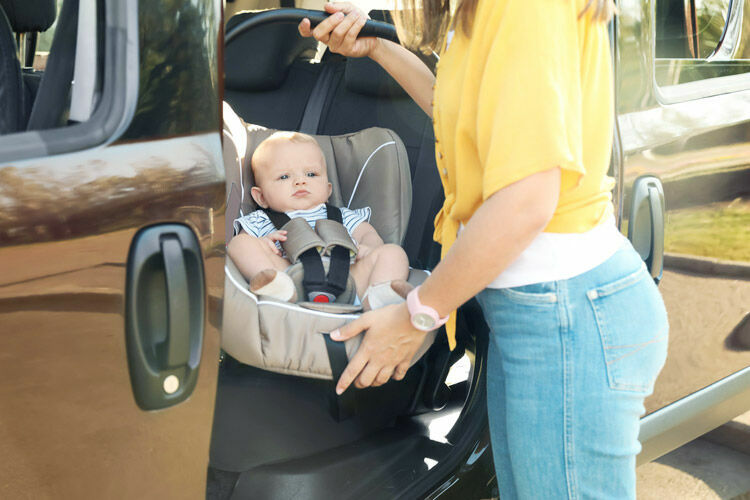 Fully reclinable, the unique action of the mamaRoo4 is designed to mimic the movements babies adore – riding in a car, the rise and fall of waves, and of course rock-a-bye baby in mumma’s arms. The updated user interface features larger buttons, as well as more intuitive controls to change between the five unique motions – Car Ride, Kangaroo, Tree Swing, Rock A Bye and Wave. While the new interactive and reversible toy balls entice little eyes as they recline in the mamaRoo4 – the crinkle ball, rattle and reflective mirror stimulate baby as they interact and play with reflections, textures and movement – what fun! Hook the mamaRoo up to any MP3 device and bub can bop along to the family’s favourite tunes or play any of the four soothing sounds built in. 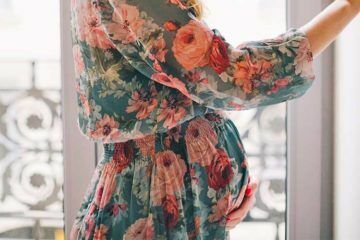 The clever mamaRoo4 is Bluetooth enabled too – so with the simple click of a button you’re able to control the motion, sound, speed and volume from any smart device. Handy! 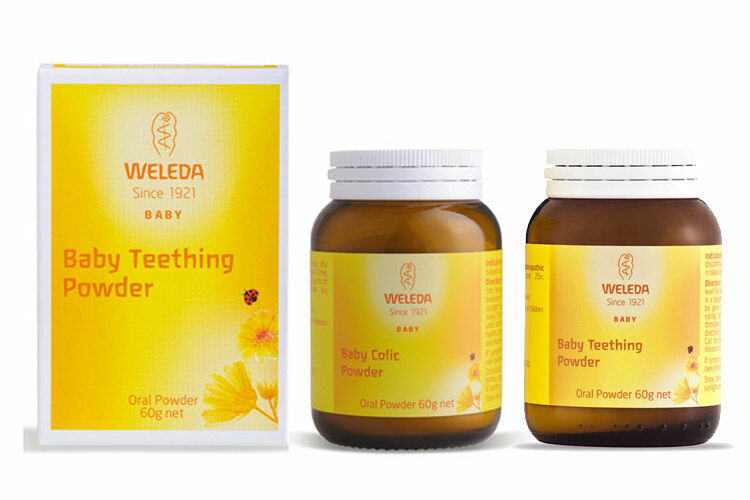 Complete with five-speed options, there are 25 different combinations for little joey’s to try. 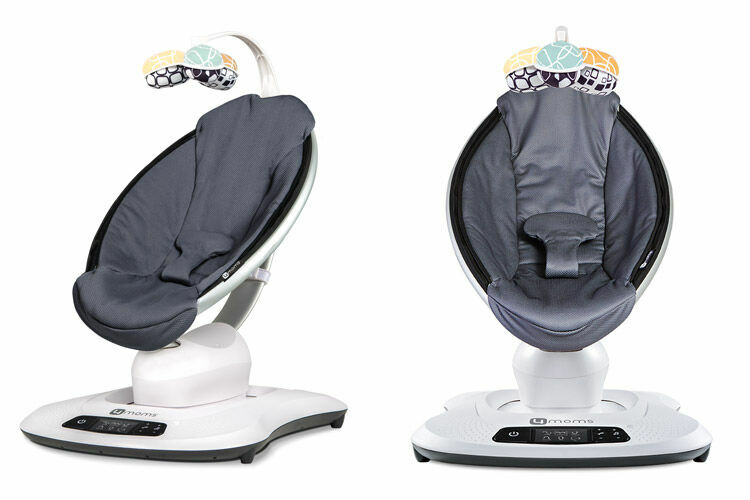 The 4MOMS mamaRoo4 is exclusively available from Baby Bunting ($549).